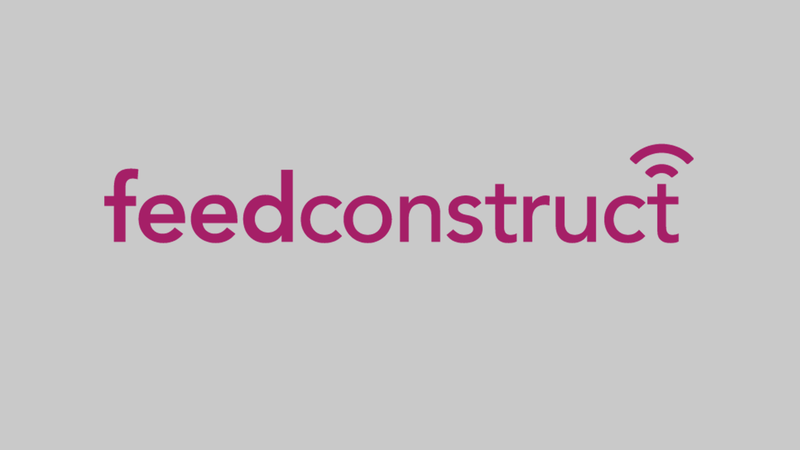 The subsidiary of BetConstruct previously known as Megafeed introduces new data feed solutions under the title of FeedConstruct. The shift to FeedConstruct was encouraged by the expansion of the company’s profile. With four key solutions seamlessly integrated into a single comprehensive platform called Friendship, FeedConstruct provides the access to high-quality live video streaming, scouting data, odds feed and statistics. Friendship platform holds an exclusive offer for federations and digital content providers. Being a global marketplace of unique sport and gaming videos, the platform allows content suppliers to turn their videos into a successful business. Once content provider sets up their account, enables streamings and decide the pricing, the video content will be delivered directly from the event venue to 300+ betting operators to purchase.